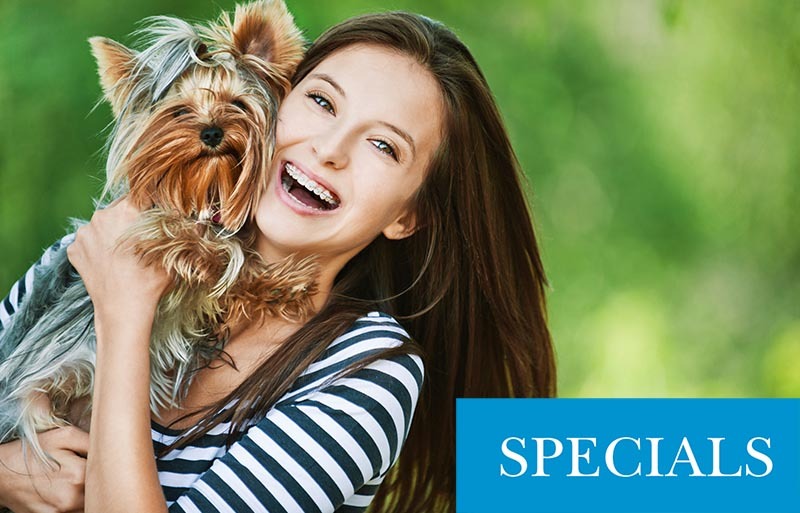 We are a full service veterinary hospital in Torrance, committed to keeping your pets healthy and happy with state-of-the-art preventive care and early disease detection. Dr. Anne-Marie Reikes graduated in 2007 as a member of the inaugural class from Western University of Health Sciences, College of Veterinary Medicine in Pomona, CA. She is a local of the South Bay and grew up in El Segundo. She completed two years of undergraduate studies at the University of California, Davis and finished at Loyola Marymount University prior to attending veterinary school. She is married with two sons and has two Golden Retrievers, George and Cooper, and a cat named Jimmy. While not working, she enjoys spending time with her family and thoroughly enjoys the outdoors. Dr. Eileen Ng is a native of Singapore and graduated from Murdoch University, Western Australia in 2007. She joined WVG as an associate in 2009 and while she enjoys surgeries and working up medical cases, her favorite part of the job is the opportunity to care for her patients. A resident of San Pedro, she spends her free time taking road trips and exploring the world with her husband, Brent, when she’s not cuddling with her three Chihuahuas: E.T., Bruiser & Alvin and one cat: Carrie. 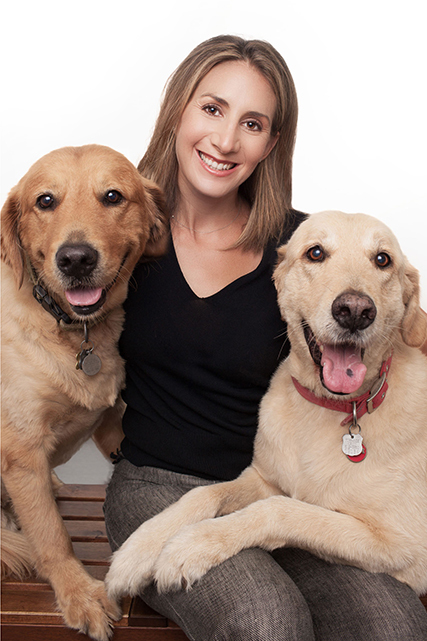 Dr. Nicole Schiff received her undergraduate degree in Zoology from UC Davis in 1997 and her doctorate in veterinary medicine in 2002. In 2008 she completed a certification in veterinary medical acupuncture from Colorado State University, and she enjoys using acupuncture to complement more traditional western therapies. 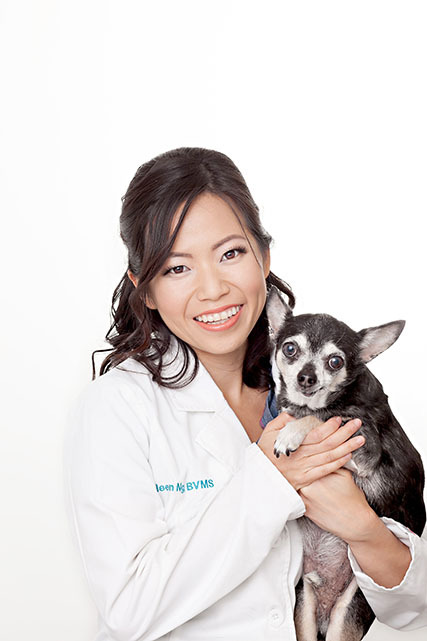 She has practiced small animal medicine and surgery at several hospitals in Los Angeles, and also works with several non-profit groups that work to alleviate pet overpopulation. 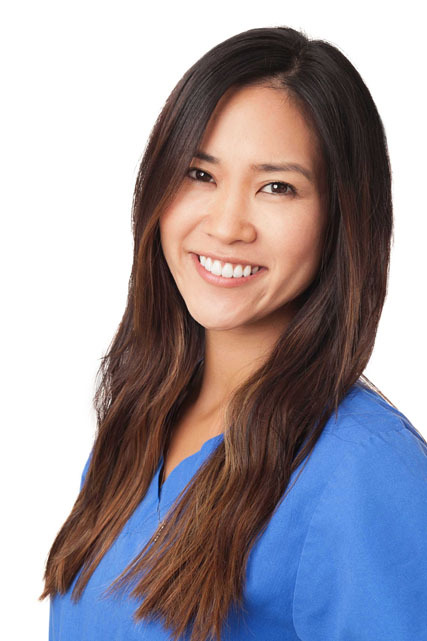 Dr. Tiffaney Higashi was born and raised in Southern California. She spent her undergraduate years in Orange County at the University of California, Irvine. She then moved to St. Kitts and graduated as a Doctor of Veterinary Medicine from Ross University, School of Veterinary Medicine in 2011. She completed her clinical and final year at Kansas State University before moving back home. 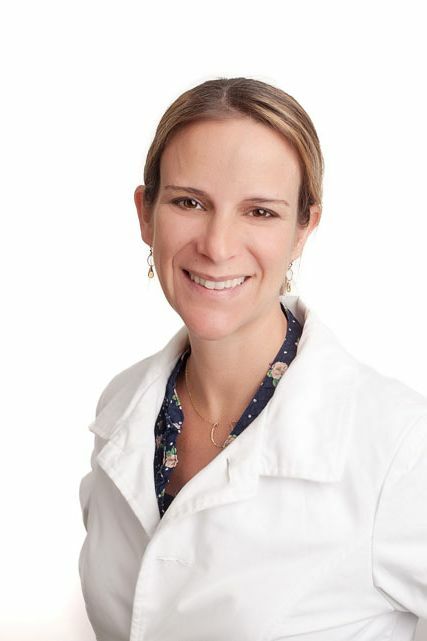 Her interests include Internal Medicine and Dermatology and Preventative Care. She spends her days off hiking, traveling, spending time with her family, and finding good places to eat. 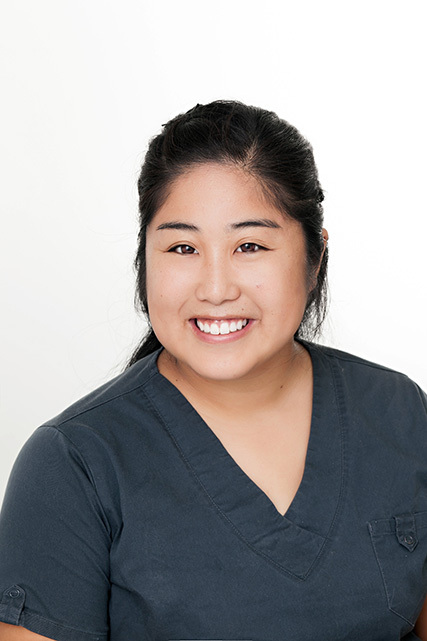 Dr. Lisa Mori was born and raised in the South Bay. She earned an undergraduate degree from Occidental College in Los Angeles, and a veterinary degree from Western University of Health Sciences. 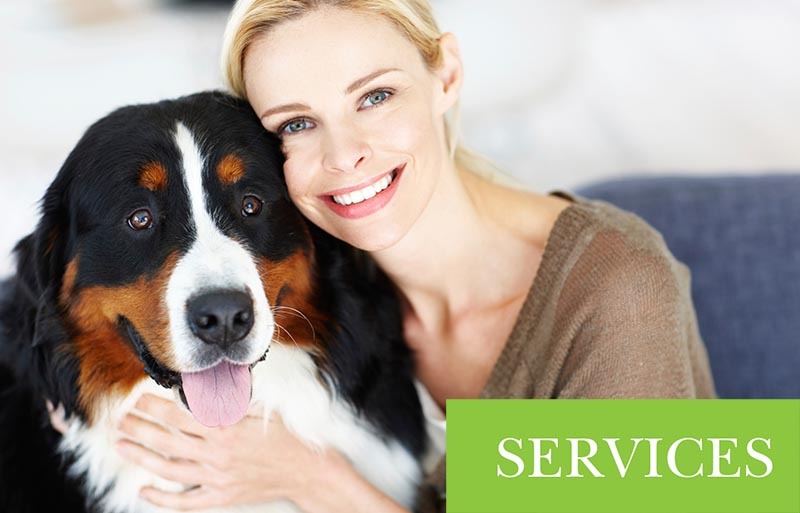 After graduating from veterinary school, she completed a small animal rotating internship in Sacramento. In her free time she loves trying new foods, traveling, gardening, and spending time with her dog, Snoopy.